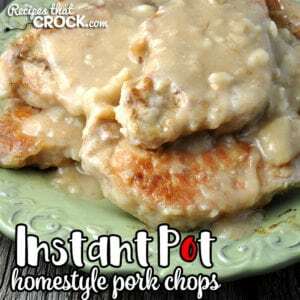 Instant Pot Homestyle Pork Chops - Recipes That Crock! This amazing Instant Pot Homestyle Pork Chops recipe is ready in less than an hour while giving you tender, delicious, juicy chops! Winner winner pork chop dinner folks! We love our Crock Pot Homestyle Pork Chops recipe (of course! 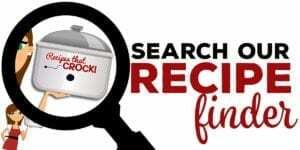 ), so making this Instant Pot Homestyle Pork Chops recipe was a natural! And when Michael walks in and says, “That smells amazing!” and follows it up with, “This recipe is a KEEPER!” I know that it is a good recipe. 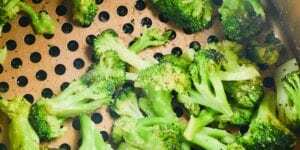 Spray your 6-quart Instant Pot with cooking spray. Mix together your flour, mustard, salt and garlic powder in a bowl. Lightly coat your pork chops in flour mixture (set the remaining mixture aside for later). Pour your oil in a skillet and brown your pork chops over medium-high heat. Place your browned pork chops in your instant pot. Mix your broth with the remaining flour mixture and pour over your chops. Place the lid on, seal it and make sure the vent is closed. Set it for 10 minutes on manual high setting. Let it natural release for 15 minutes. If it hasn’t already dropped pressure, quick release. 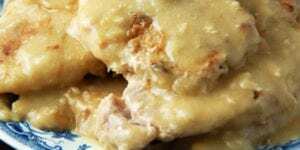 If your gravy is not thick enough to your liking, you can remove your chops and use the Saute feature while stirring continually to thicken up your gravy. Then return your chops to your Instant Pot or just serve the gravy over top, whichever you prefer. 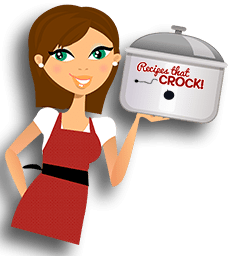 Electric pressure cookers can cook differently, our recipes should always be tested first in your own unit and time adjusted as needed. Spray your 6-quart Instant Pot with cooking spray. Mix together your flour, mustard, salt and garlic powder in a bowl. Lightly coat your pork chops in flour mixture (set the remaining mixture aside for later). Pour your oil in a skillet and brown your pork chops over medium-high heat. 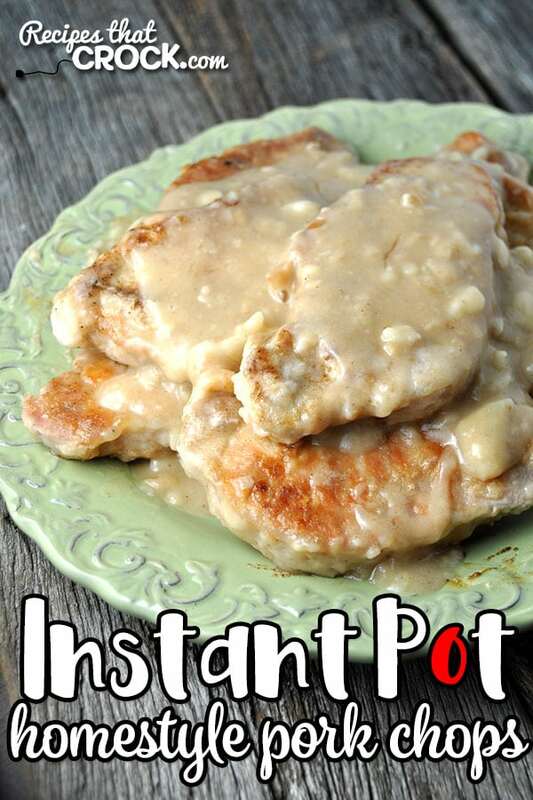 Place your browned pork chops in your instant pot. Mix your broth with the remaining flour mixture and pour over your chops. Let it natural release for 15 minutes. If it hasn’t already dropped pressure, quick release. If your gravy is not thick enough to your liking, you can remove your chops and use the Saute feature while stirring continually to thicken up your gravy. 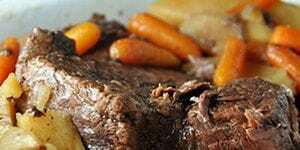 Then return your chops to your Instant Pot or just serve the gravy over top, whichever you prefer. I tried this tonight. The instant pot failed to build pressure and the timer started anyway. Is the flour broth mixture too thick? What can I change to prevent this? I hate to hear you had trouble with the recipe. While it is true that some recipes with too little liquid can cause a pot not to come up to pressure, the recipe would not have caused your timer to start without a seal. Either the pot malfunctioned or your vent may have been partially open or not tightly closed and it temporarily reached pressure (started the timer) and then vented and lost pressure. If you think it malfunctioned, I would just restart and watch closely the next time. If you think the knob may have not had the vent tightly closed, just double check before trying again. Hope that helps. Would you please post all of your Instant Pt recipes or a link to them? I used the manual high setting. Enjoy! These pork chops look so good! Reminds me of a recipe my mom used to make when I lived at home. 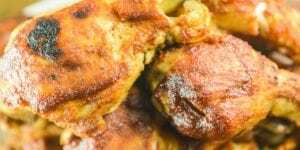 Recipe sounds yummy but what’s the reason you don’t brown the chpe in the Instant Pot? You could, if you wanted to. I just browned them on the stove so I could put them in my Instant Pot as they were browned (too many to do at one time). However, if I was on vacation and didn’t have a stove available, I would absolutely brown them in my Instant Pot! Enjoy! 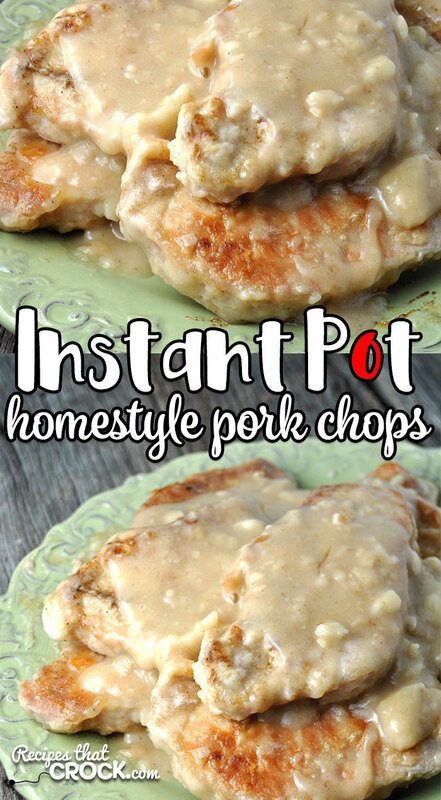 I love pork chops and I love that you are putting out recipes for Instant Pots. This one sounds absolutely delicious. If I had pork chops on hand I would be making it now along with mashed potatoes and veggies. Have to go to store first and that’s what I’m having for dinner tonight. I love pork chops too! 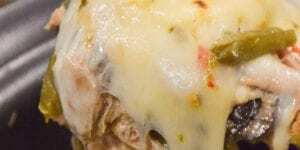 You are gonna love this recipe! Fall-apart tender, juicy and so tasty!